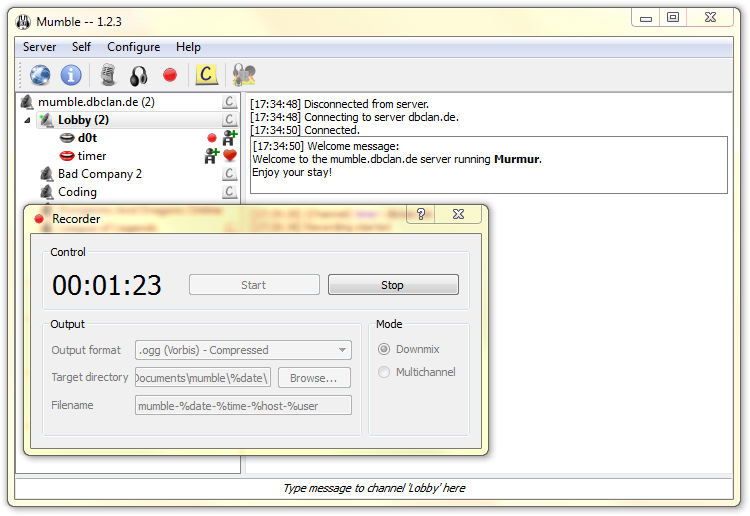 After a rather long development cycle we are proud to present: Mumble 1.2.3 stable. This stable marks the fourth release in our 1.2.X Mumble series and besides ton of bug-fixes introduces some long awaited features like recording, priority speakers and more. Special thanks to our community for their contributions to code, documentation, support and testing as well as the many great ideas they have come up with.